New Years Eve is just around the corner, and as 2014 comes to a close that means its time to start hunting for a NYE dress. 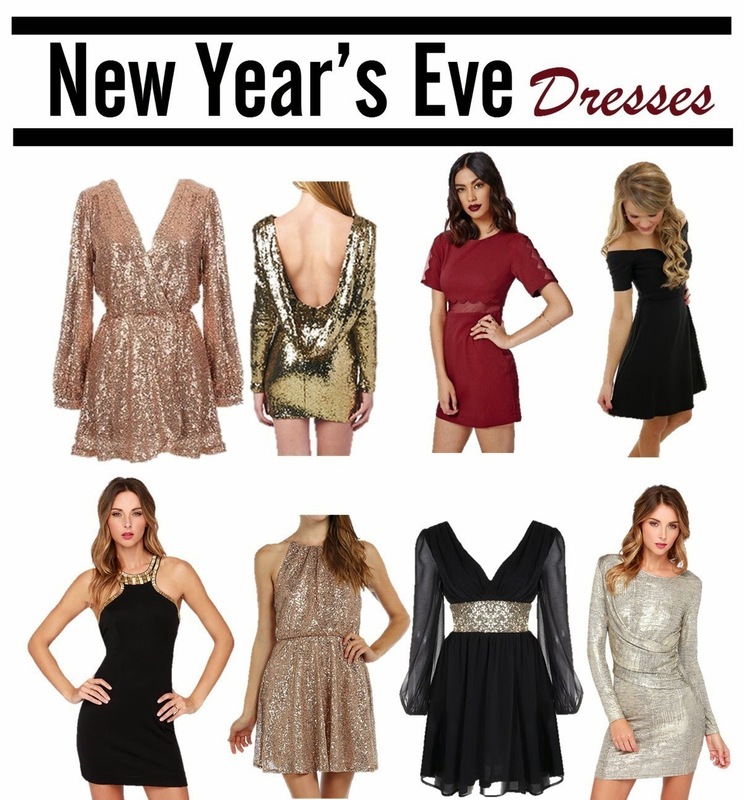 Personally I feel like NYE is time for either a dark dress or tons of sparkles. (When can you get away with sparkles other than when you were 12?) I have spent a couple of days searching for the perfect dress and here is what I have whittled my options down to.